Selling alcohol exposes a business to certain potential risks, for businesses commonly can be held financially accountable if one of their intoxicated patrons is involved in an alcohol-induced accident or incident. Liquor liability insurance policies help protect Massachusetts businesses from many of the risks that come with selling alcohol to customers. Liquor liability insurance policies are highly specialized commercial liability policies that protect against a specifically defined set of risks. The protections offered are often indispensable to businesses that face these risks. What Massachusetts Businesses Need Liquor Liability Coverage? Most Massachusetts businesses that sell or serve alcohol need to have liquor liability coverage in place. In fact, a policy is generally required before a liquor license can be obtained from the Alcoholic Beverages Control Commission. Aside from the common legal requirement, it’s also usually a good risk mitigation practice to have coverage in place when selling or serving alcohol. A single alcohol-induced incident can be expensive to recover from, as legal fees alone can cost a lot and settlements may be more. Do Companies Offering Alcohol at a Party Need Liquor Liability Coverage? 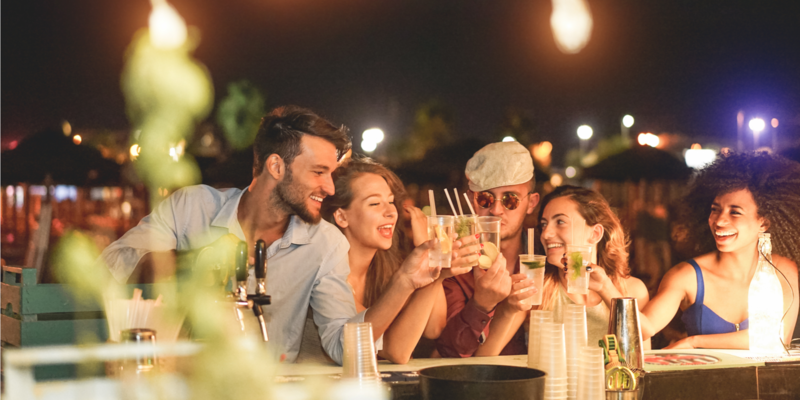 Companies that don’t normally sell alcohol but want to serve it at a corporate gathering should consider their risk exposure and need for liquor liability coverage. Even if alcohol is only offered for free to attendees at a company-sponsored event, the sponsoring company might still be held liable for any incidents that occur. Having a policy in place often can help reduce this potential risk. Companies that need coverage for just one event should talk with an insurance agent who specializes in this type of coverage. 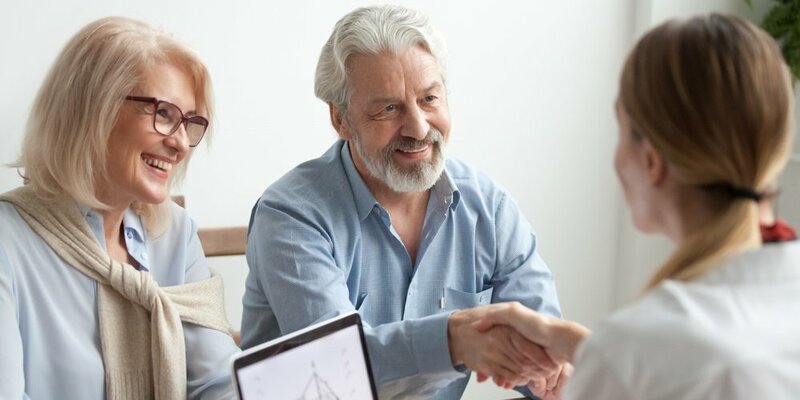 Such an agent will probably be able to find a highly affordable policy that offers only the protections needed and has an effective period that’s limited to when the event in question takes place. Limiting coverage in these ways typically keeps premiums low without sacrificing important protections. Do Servers and Bartenders Need Liquor Liability Coverage? Servers and bartenders may be personally liable if a customer they give alcohol to is involved in an incident, but they’re usually protected by their employers’ liquor liability coverage. To make sure their employer has adequate coverage in place and that it extends to them, servers should ask to see a copy of their employer's policy. They can then review the copy with a knowledgeable insurance agent. What Incidents May Liquor Liability Policies Cover? In addition to the direct physical effects that these incidents can cause, some policies also offer coverage for psychological harm caused by covered incidents. Coverage for psychological harm is an especially important protection to consider, because anyone who witnesses an incident might claim they were mentally affected by the occurrence and sue. How Can Massachusetts Businesses Find Liquor Liability Insurance? For help finding liquor liability insurance that will properly protect your business, contact the independent insurance agents at Garrity Insurance. Our agents have helped many Massachusetts business find policies that meet their needs, and we’re here to assist your business as well. Since our agents are independent, they’re able to recommend the most suitable policy regardless of what insurer offers it.